Animal Kingdom Veterinary Hospital is pleased to be able to serve Houma, LA and the surrounding communities. 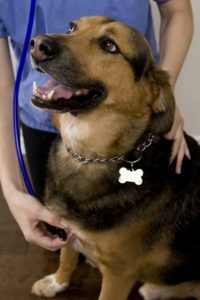 It is our goal at Animal Kingdom Veterinary Hospital to ensure your pets have healthy lives. However, we are also here whenever they are not feeling well. We will work hard to make sure your pets return to good health quickly. We are here for you if you have any questions concerning the health and wellbeing of your pets. Feel free to contact us.